Nuclear energy can't compete on cost with cheap natural gas or renewables and therefore needs the help of policy makers who are willing to promote its low-emission power generation as a way to fight climate change, according to a landmark new study. To stave off runaway global warming by midcentury, the world's current crop of leaders need to institute policies that dial down greenhouse gases emitted by power producers more than 90 percent, according to scientists at the Massachusetts Institute of Technology. The clearest way to get there may be by putting a price on carbon emissions and supporting clean technologies. "As of today and for decades to come, the main value of nuclear energy lies in its potential contribution to de-carbonizing the power sector," reads the 246-page report published Monday. "Cost is the main barrier to realizing this value. Without cost reductions, nuclear energy will not play a significant role." The study casts doubt on whether President Donald Trump's attempts to rescue money-losing U.S. reactors while undoing climate policies can succeed. A more straightforward path to supporting the nuclear industry would be to follow the lead of other countries that have put a price on emissions, either through direct taxation or carbon-trading markets. That would give atomic operators more room to compete against cheap gas, wind and solar. In order to stabilize climate change and keep temperature rises well below 2 degrees Celsius (3.6 degrees Fahrenheit) by 2050, utilities need to cut carbon dioxide emissions to an average of about 10 grams from 500 grams a kilowatt-hour, according to the study. Failure to deploy nuclear could mean missing enormous costs savings, especially in emerging markets like China, that still rely heavily on burning coal for electricity. "The role of government will be critical," John Parsons, the MIT study's co-chair, said in a statement. "Government officials must create new de-carbonization policies that put all low-carbon energy technologies on equal footing, while also exploring options that spur private investments." Feeding into the report were more than 30 researchers with backgrounds from science, government and finance. Advisers to the project include William Magwood, head of the Paris-based Nuclear Energy Agency; former U.S. Nuclear Regulatory Commission Chairman Richard Meserve; and former Goldman Sachs Group Inc. managing director James Del Favero. MIT's assessment of the nuclear industry first appeared in 2003 and was updated in 2009. Previous versions also touted nuclear power as an answer to combating global warming. The report criticized the European and U.S. nuclear industries for promoting "completely unrealistic" cost estimates throughout the 2000s, which contributed to the shift in investment toward new markets in Asia, Russia and the Middle East. Elevated safety concerns following the 2011 meltdowns at Japan's Fukushima plant have also hindered development. A new generation of small, modular reactors that can be built with standardized designs and safety features could spell relief for the industry in America and Europe, according to the study, which advised regulators to earmark locations for investors to test prototype technologies. "Nuclear energy can't compete on cost with cheap natural gas or renewables..."
"...cheap gas, wind and solar..."
Correction: carbon-free nuclear energy can't compete on cost with cheap natural gas; intermittent renewables don't displace coal or gas, they just provide them with "greenwashing". Wind and solar have reached an outstanding milestone of a terawatt of installed-capacity globally at cost of trillions of dollars and huge ecological impacts with almost nothing to show in terms of reducing emissions; natural gas(methane: worse than CO2) have halved CO2 emissions while intermittent renewables have taken the credits. "The competition between renewables and fossil fuel is an illusion. They actually support each other." Natural gas(fracking) is far much more profitable than carbon-free nuclear, thanks to poor regulations and "greenwashing" provided by the intermittent renewables with full support of fake-environmentalists and vested interests. 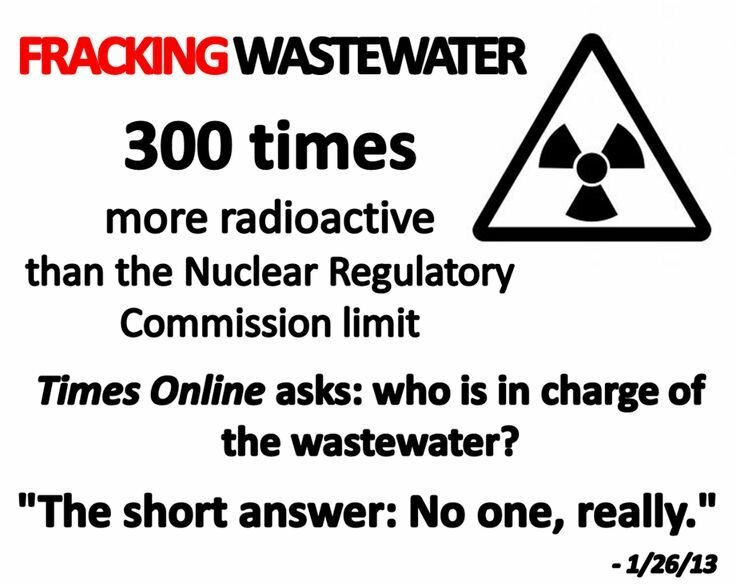 "Fracking produces tons of radioactive waste." "Nuclear energy takes into account the cost of decommissioning from the start. It also internalizes all externalities. So why don't other technologies do that too?" "If other energy technologies would have to meet the same pollution, safety and reliability standards that nuclear meets, then those other technologies would become wildly expensive and totally unaffordable. They would be wiped out overnight, forever." "Most electricity sources have significant land requirements for fuel extraction, generation and waste disposal. These external costs are not reflected in electricity market prices"
The best thing that can happen is for coal to die, and have Solar PV farms covering the vast abandoned strip mines that litter the Appalachians that would never to be reclaimed otherwise. The current infrastructure all centers around large fossil fuel installations. Most renewable energy installations are dispersed and feed into the system from the periphery. If we don't want to rebuild our entire infrastructure we need to put major electricity generation at the same locations where we decommission the current fossil fuel plants, and nuclear is the only energy production system dense enough to be a "drop in" replacement.